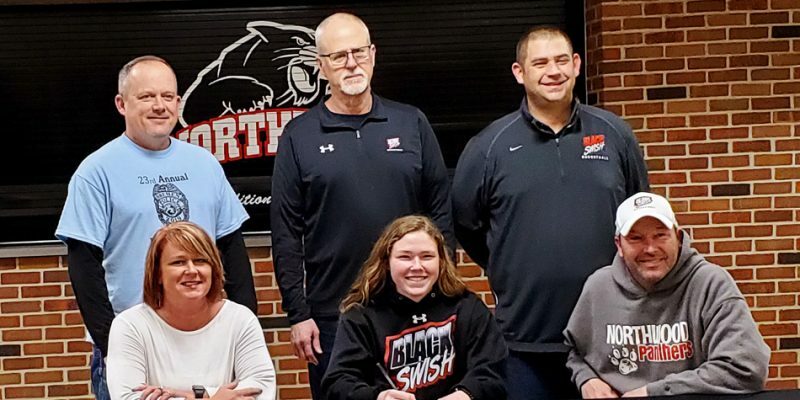 NAPPANEE – NorthWood senior Neely Trenshaw chose Earlham College to continue her basketball and academic career. 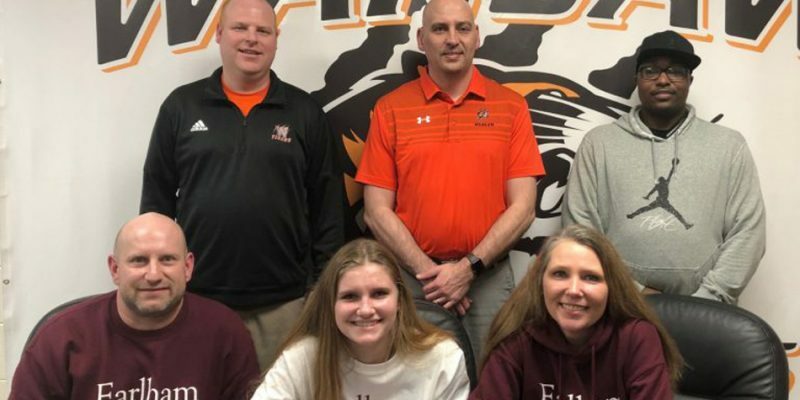 WARSAW – Halle Shipp has signed to continue her basketball and academic career at Earlham College. 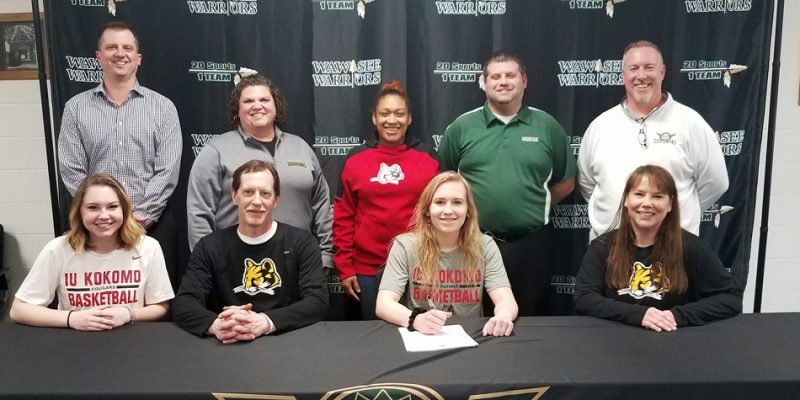 SYRACUSE – Wawasee senior Casey Schroeder has chosen IU Kokomo to continue her basketball and academic career. 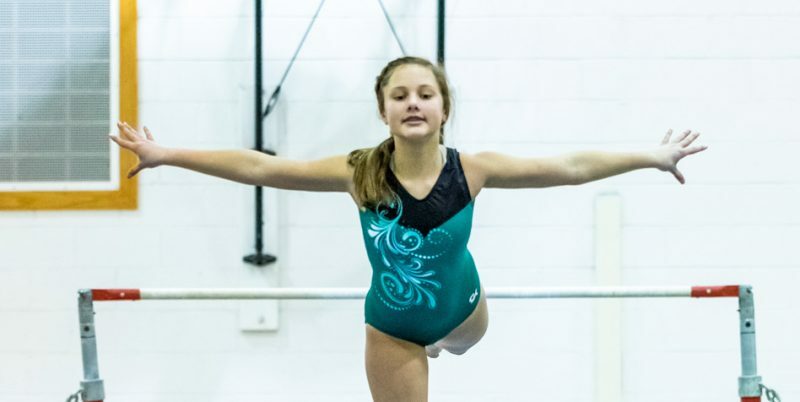 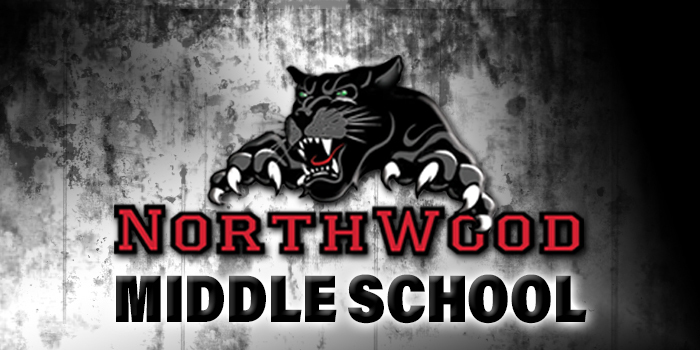 Middle school sports results for Monday, March 4. 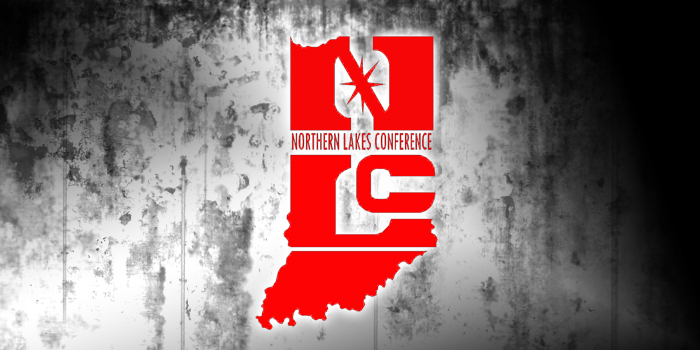 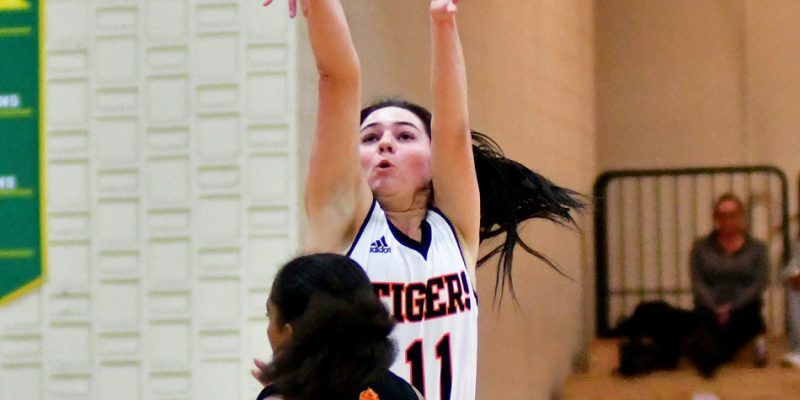 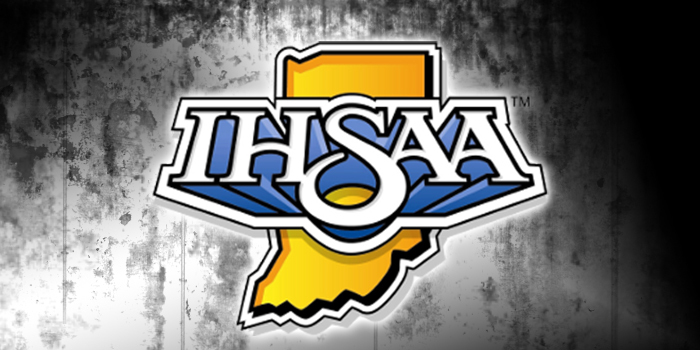 INDIANAPOLIS – Maddie Ryman, Sophie Bussard and Kate Rulli were among the many honored in All-State voting by the IBCA. 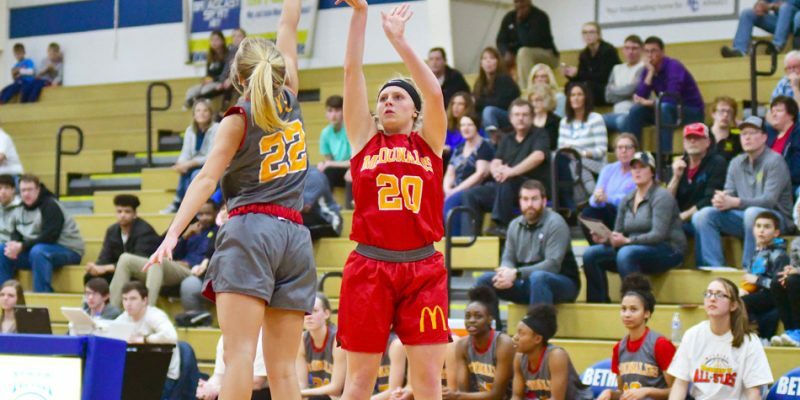 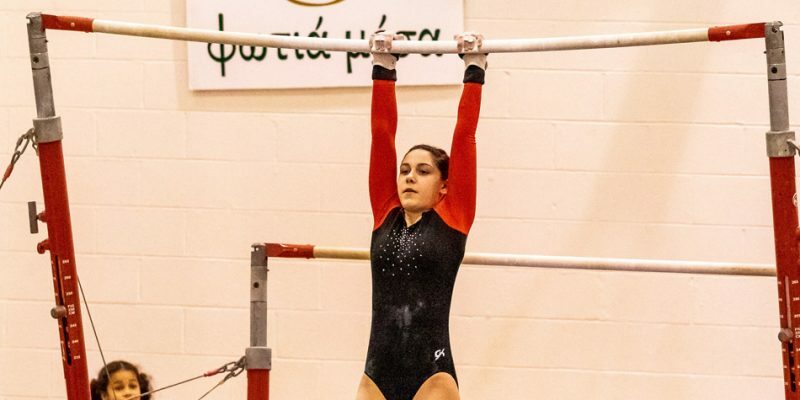 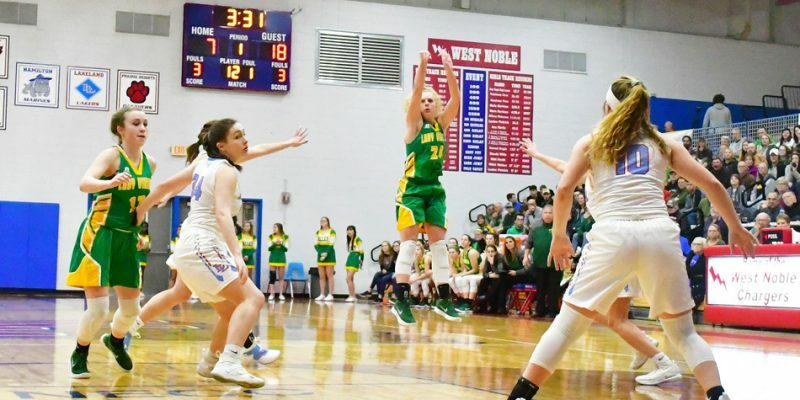 INDIANAPOLIS – Tippecanoe Valley’s Sophie Bussard is among the Hoosier Basketball Magazine Top 60. 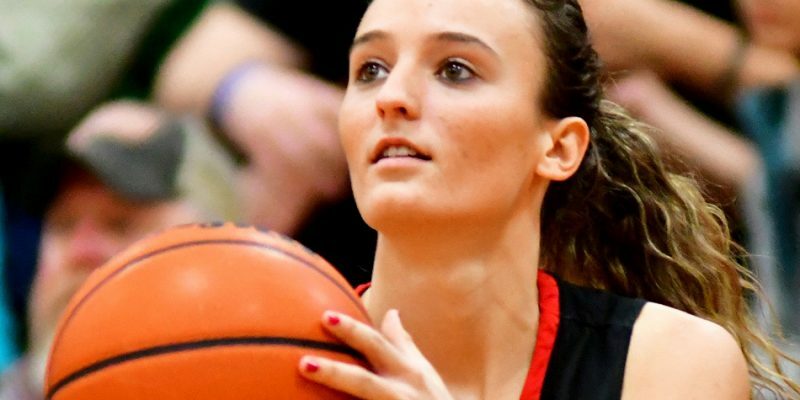 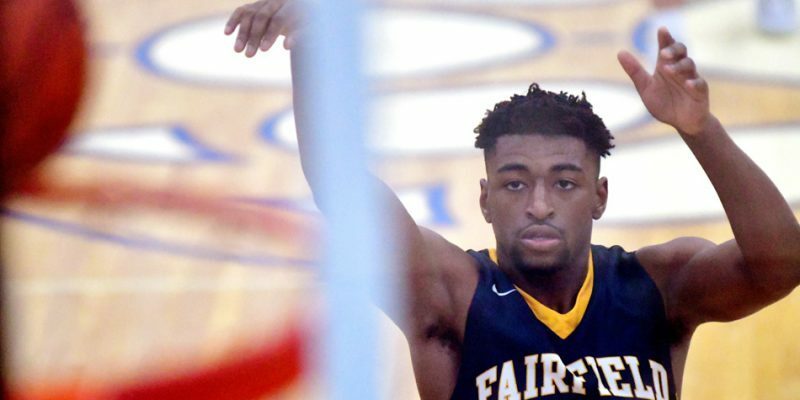 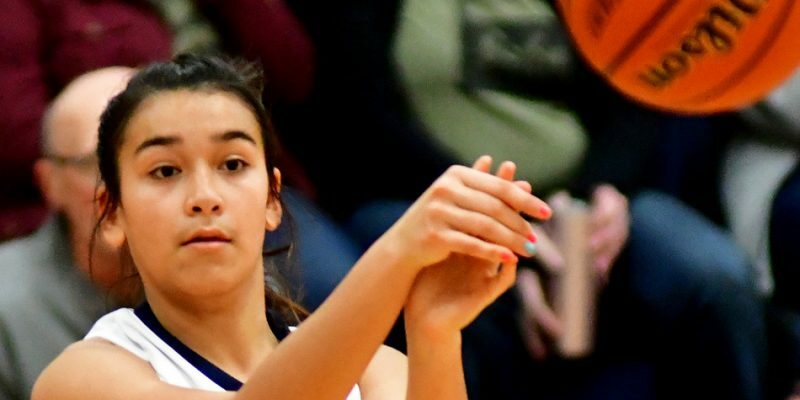 INDIANAPOLIS – Marquette Catholic, Oak Hill, Northwestern and Hamilton Southeastern were crowned as girls basketball champions.